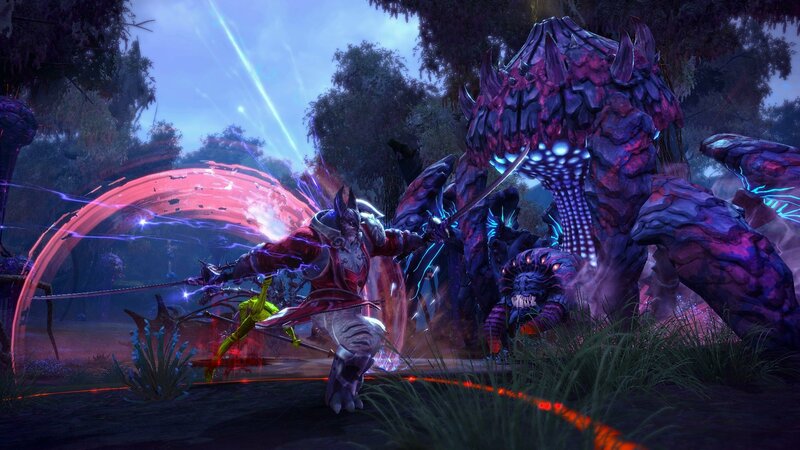 En Masse Entertainment sent out word that the upcoming non-targeting, action-oriented, visually stunning MMORPG, TERA Online, will be arriving or rather, will go live sometime in the spring of 2012. 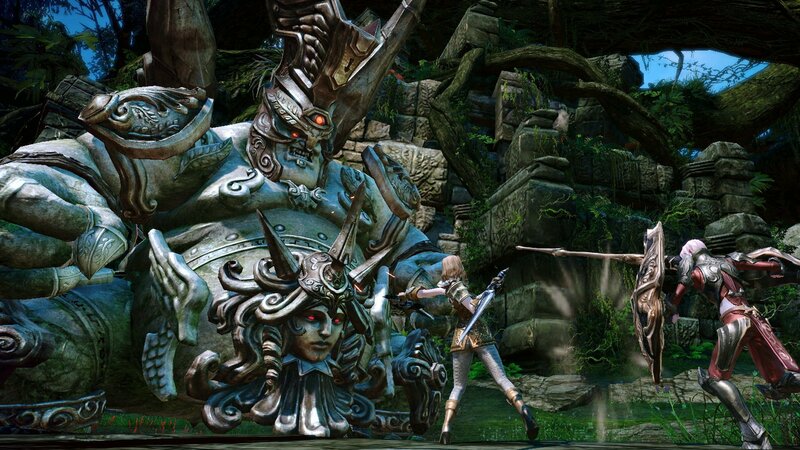 In addition to this news eight new screenshots were also released. 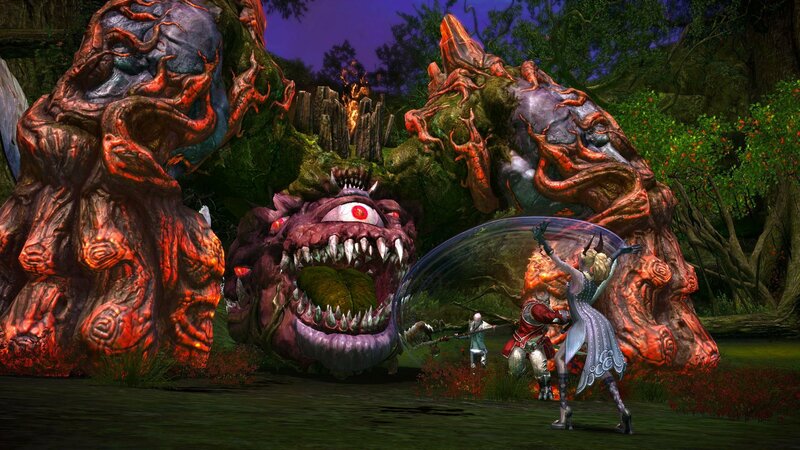 TERA Online or The Exiled Realm of Arborea is a fast-paced, combat-heavy MMORPG that sees players teaming up in groups to take down massive bosses or own up on a group of mobs standing in your way. 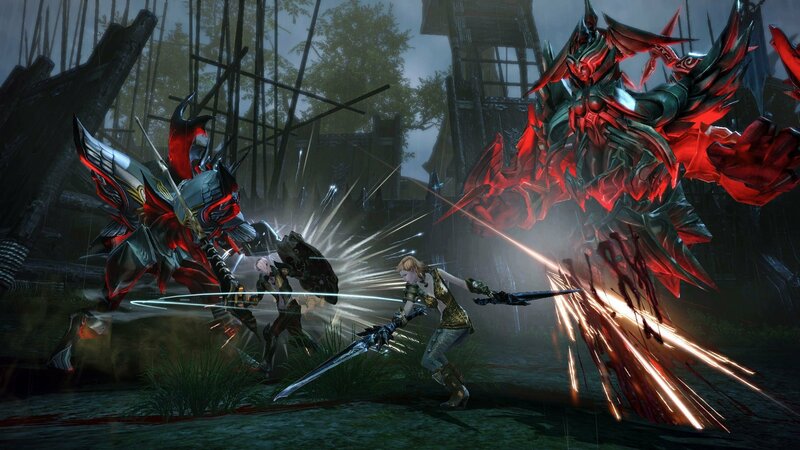 The combat is a lot unlike other games currently on the market, but could be compared to Vindictus in some degree. 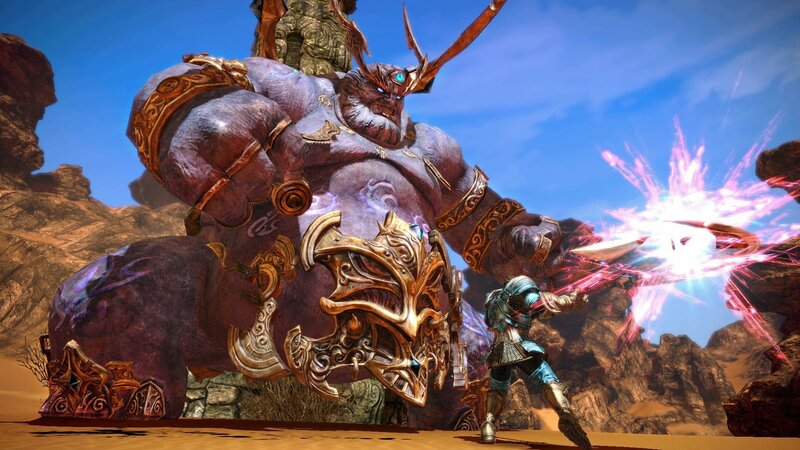 To ensure that the game offers up the highest quality of gameplay and manages to stay unique to its premise, TERA was delayed from a 2011 release and moved to spring 2012. 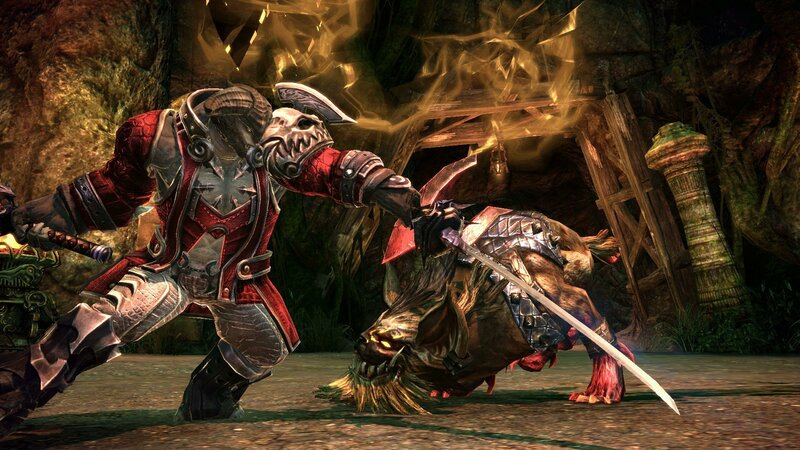 In addition to a revolutionary combat system, there will be a player-driven political and economic system, as well as plenty of character customization options and lots of great vistas to soak in. 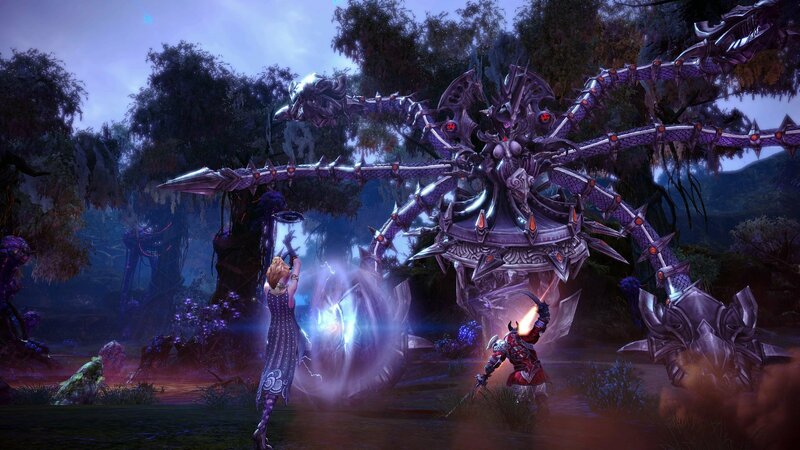 You can learn more about TERA Online by visiting the Official Website and don’t forget to scope out a few of the new screenshots below.